Anxiety and unmet expectations are part of everyday life for most people. But when you are elderly or suffer from diminished physical or mental capacity, you can double down on the problems caused by anxiety. Even simple things like picking up the mail can cause anxious moments, especially if the delivery is delayed. Now, “when the check is in the mail,” recipients know the exact moment it arrives. A new service called Postal Notice™ notifies individuals and businesses the exact moment the mail has arrived. Postal Notice is designed to eliminate that anxiety and even unnecessary trips to the mailbox. Postal Notice™ tells mail recipients via smartphone, email, text or pre-recorded message that a letter has arrived. Established daily routines bring stability to the life of one 46-year-old autistic lady. “Due to her physical challenges and the reality of living with a permanent 6-year-old mentality, her daily routine is very important,” her sister said. “She relies on routine to understand the order of actions and one of her favorite things is retrieving the mail from our mailbox. When it has arrived, she is free to focus on other daily goals. When delivery is delayed, her routine is out of order.” With Postal Notice™, there is no question about delivery. 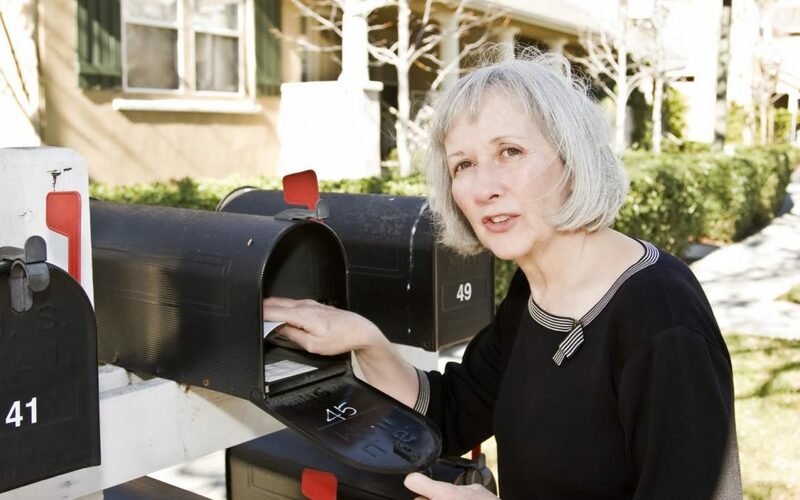 For others, with mailboxes at a distance, such as cluster delivery points built into some neighborhoods, trips to get the mail can be good exercise. Not so for those with disabilities. Postal Notice™ eliminates those unnecessary and unwanted trips. Postal Notice works in conjunction with the U.S. Postal Service’s Informed Delivery program. That service notifies patrons by email in the morning that a letter is out for delivery. Postal Notice™ takes it a step further, telling the patron the exact moment the letter is in the mailbox. Pleasant is working with the USPS to link Postal Notice with existing global positioning technology that tracks the movement all letter carriers. Postal Notice™ would use the same GPS signal to notify its users the exact moment delivery takes place, doing it without cost the Postal Service and with no additional work for the letter carrier. The solution, he said, is to use a service that informs recipients that a letter has arrived. Postal Notice, a subscription service available for $5 monthly for individuals or $7 for businesses, is awaiting USPS approval for implementation.